Water is used extensively as a highly efficient coolant in many commercial, manufacturing and industrial process activities where cooling is required. 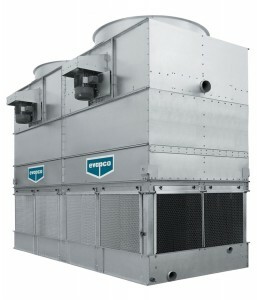 To ensure such cooling systems are correctly maintained and operate at optimum efficiency it is essential that the correct cooling water conditions are established and then maintained at all times. This can be achieved using carefully selected cooling water treatment chemicals. Rochester Midland Corporation has a range of cooling water treatment chemicals that have been specially formulated to deliver significant operational benefits and performance improvements to cooling towers, and closed cooling systems that use water as a primary coolant. Our range of formulated chemicals for cooling water treatment applications includes highly effective biodispersants, corrosion inhibitors for both hard and soft water, and multi-functional scale and corrosion inhibitor formulations. Cooling Towers specifically can become fouled with microbial slime, algal growths and if incorrectly treated can give rise to issues specifically involving the legionella bacteria. 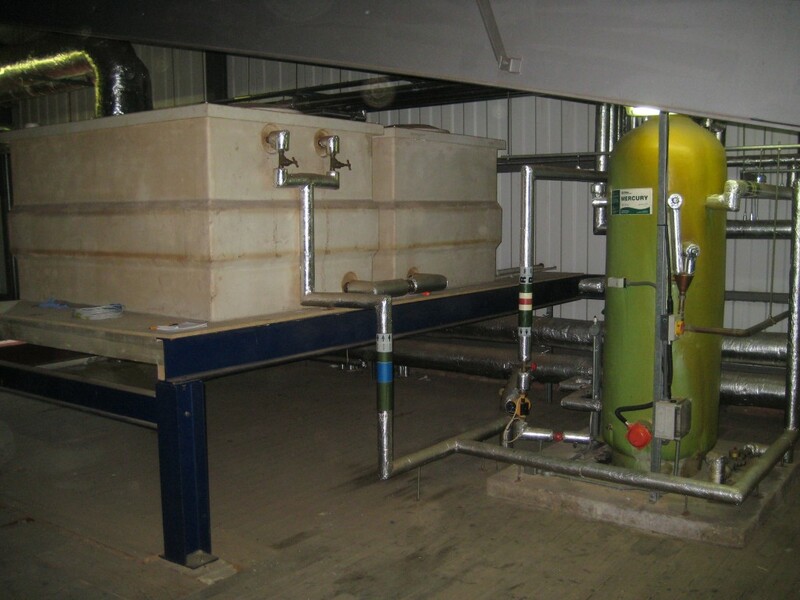 For microbiological control, we also offer a full range of high performance oxidising and non-oxidising biocides for use in cooling towers and other cooling systems. 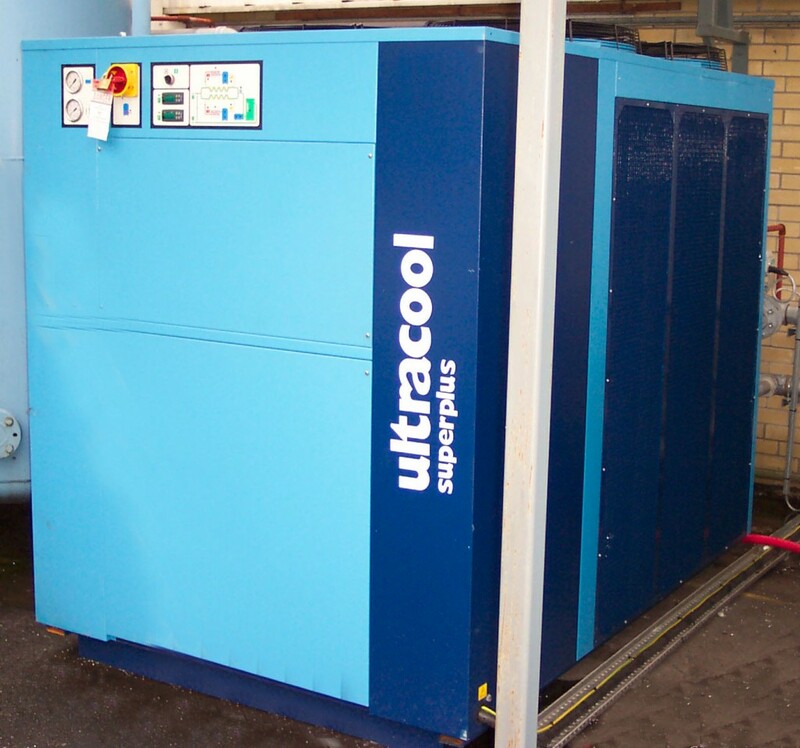 Problems with cooling systems are invariably inter-related and a comprehensive treatment programme is required to ensure safe operation and management. The function of a boiler water treatment program is to keep heat transfer surfaces (steam generating and associated tubes) free from scale, deposition and also inhibit corrosion. Boiler deposits are problematic, as they typically contain undesirable levels of metal oxides, mineral scale, sludge, or various combinations. Corrosion generally occurs because of excessive levels of dissolved oxygen but can also develop under tube deposits. Deposits and corrosion can lead to boiler tube failures that result in costly repairs and downtime. Rochester Midland’s technical representatives provide the highest level of boiler expertise available. 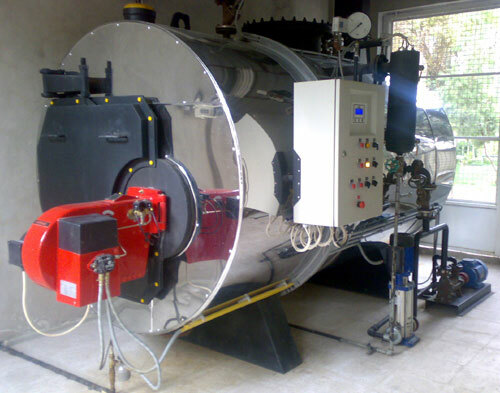 We provide a full line of boiler water treatment chemicals, testing and control equipment. Rochester Midland specialists are able to provide guidance and recommendations for high-pressure steam boilers or for hot water boilers, which maximise system reliability and deliver a return on investment. 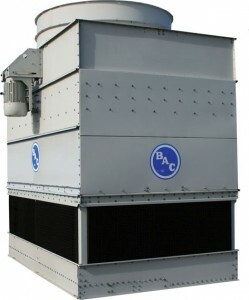 Closed loop water systems are a convenient way of heating or cooling industrial or commercial processes. The function of a closed loop is to optimise the requirement of the application whilst minimising water use. The closed loop can retain the same water in the system for an indefinite period, however and due to this, fouling can build up reducing flow and heat transfer. Without the correct water treatment regime including biocides and corrosion inhibitors, closed loop water systems can be very uneconomical and expensive to repair. Rochester Midland has developed a range of inhibitors and biocides which are designed specifically for closed systems to overcome such issues. If your system is already suffering from heavy fouling and not running as efficiently as it should, we have specialised products to help restore flow and heat transfer, and reduce running costs. Due to the ever increasing awareness of corporate responsibility and the drive to become “greener”, water is one of the first areas that companies look to see where they can do their part for the environment but also save money in the process. 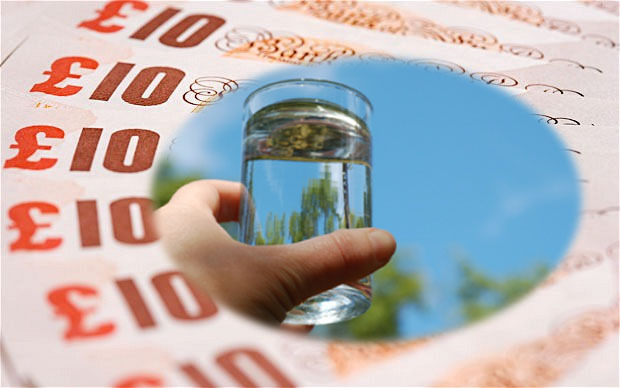 Water supply costs are ever increasing – so are water disposal costs. The more contaminated your waste water or effluent, the more you will pay due to increasingly stringent consents to discharge. Wastewater treatment requires appropriate technologies, but also they must be applied correctly. Rochester Midland technical representatives have vast experience in the water treatment industry and particularly waste water. In partnership with some of the UK’s largest waste water chemical suppliers, Rochester Midland will design a treatment program that optimises chemical usage and effluent flow rates, thus working with you to reduce your water charges. Whatever your requirements, we can provide the latest environmentally efficient and sustainable treatment chemicals for effluent systems without costing the earth! Hot and cold water services are an essential requirement for many buildings from homes to large scale industrial premises, commercial premises, care homes, hospitals to hotels; each type of property can requires water to be provided in very different ways. Each of these premises must comply with the standards laid out for their particular type of business by the local and national authorities and so treatment can be difficult with all the varying factors to consider. Modern hospitals, hotels and office blocks have a complex network of water systems which, if not treated effectively, can break down, fail or pose a risk to health. Such risks can be caused by corrosion, scale and bacteria, including Legionella and must be adequately treated to ensure building occupants are safe. Rochester Midland offers a range of services, equipment and products designed to keep building services running efficiently and safely.